Only hunting experts get insider access and discounts like this. 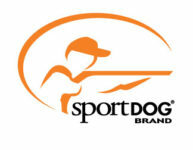 Sportsmen’s Alliance and ExpertVoice are teaming up to provide you with exclusive member benefits. Your Sportsmen’s Alliance membership now gets you insider access to discounts of up to 70% off retail pricing on hundreds of brands you know and love on Expertvoice.com. 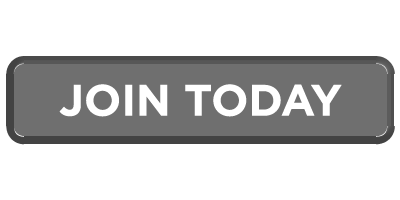 When you Join the Alliance, you’ll automatically receive a sign-up code to ExpertVoice and exclusive deals from top hunting and outdoor brands that you can’t get anywhere else. Your membership pays for itself the first time you make a purchase.